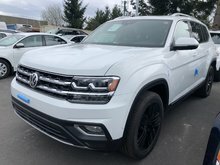 For an unparalleled choice of new Volkswagen vehicles, come to Harbourview Volkswagen in Nanaimo today. 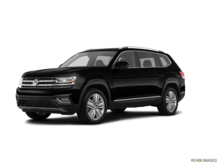 We have a wide selection of new Volkswagen vehicles and sport utility vehicles to offer. 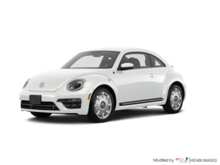 You are certain to find the perfect version and colour for your next Volkswagen when you come to Harbourview Volkswagen in Nanaimo. 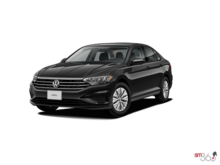 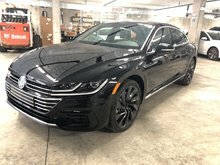 Best of all, our team of knowledgeable and courteous sales representatives will be happy to help you find the best Volkswagen model for you based on your needs and budget. 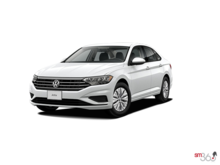 At Harbourview Volkswagen in Nanaimo, you'll get a great selection of new Volkswagen vehicles at a price you cannot find elsewhere. 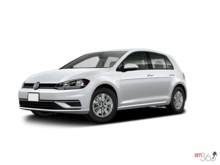 At Harbourview Volkswagen, we have the perfect Volkswagen Golf for you in our extensive inventory. 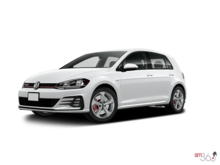 We have three- or five-door Golf versions as well as the sporty Volkswagen Golf R, Golf GTI, and Golf SportWagen. 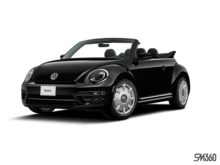 We also have several Volkswagen Passat and Beetle models to offer. 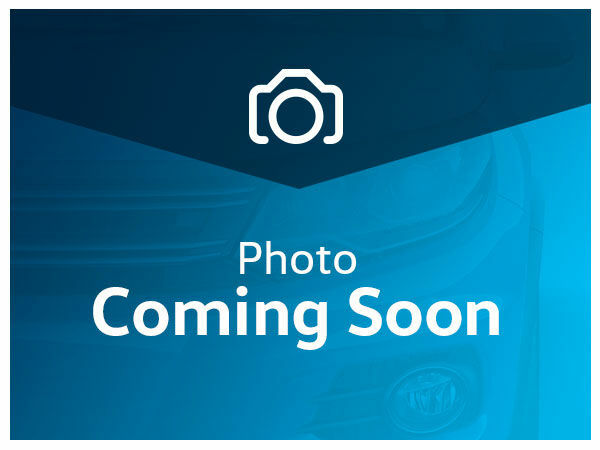 Harbourview Volkswagen is also your first destination for a new Volkswagen Jetta, including the sporty Volkswagen GLI. 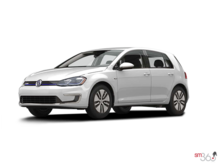 We have several models to offer, and if you are looking for a more versatile model that will be agile and confident in the snow, come and discover the Volkswagen Golf Alltrack with the 4Motion all-wheel drive. 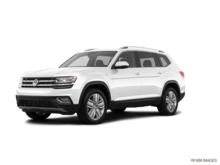 At Harbourview Volkswagen, you will find several new Volkswagen Tiguan and Atlas models in stock as well as a large selection of Volkswagen Touareg sport utility vehicles. 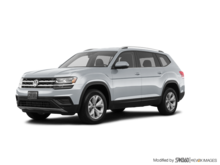 Volkswagen's new SUVs offer a combination of power, fuel economy, versatility, interior space, and offer the latest in safety and connectivity technologies. 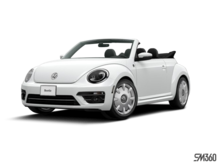 Come discover them today at Harbourview Volkswagen in Nanaimo.